Designed for durability Woodbury encompasses a perfect balance of strength and beauty. The resilience of shutter come from incorporating the same advanced polymer material used in automobile parts and helmets. In addition, the enhanced waterproof design allows the shutter to withstand high humidity and condensation without compromising performance. 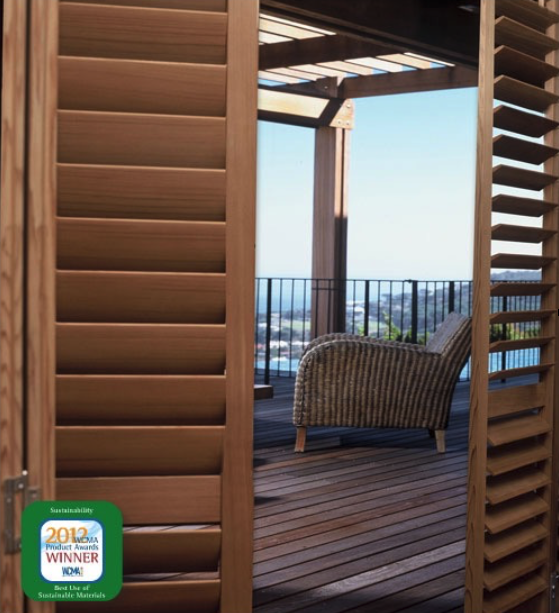 Formulated specifically for strength, the shutter remains amazingly lightweight and stunningly beautiful. The ultimate in construction and materials, featuring the most custom options Norman offers, Sussex is designed for those who demand the best, yet appreciate understated refinement. For unparalleled beauty, quality, custom options and premium materials, Sussex is the most distinguished choice. This line features the whitest array of options, providing unmatched customization for movement, finish, color, hardware and shapes. For the ultimate in refinement, everything matters.